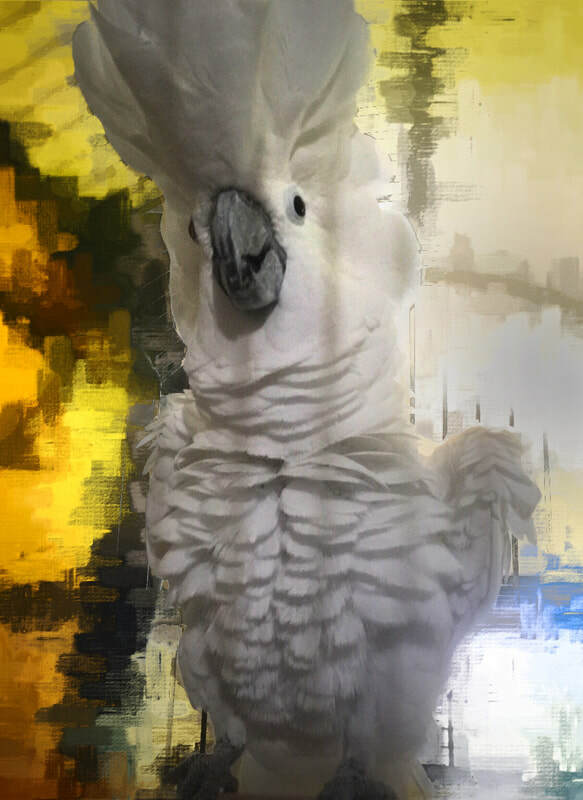 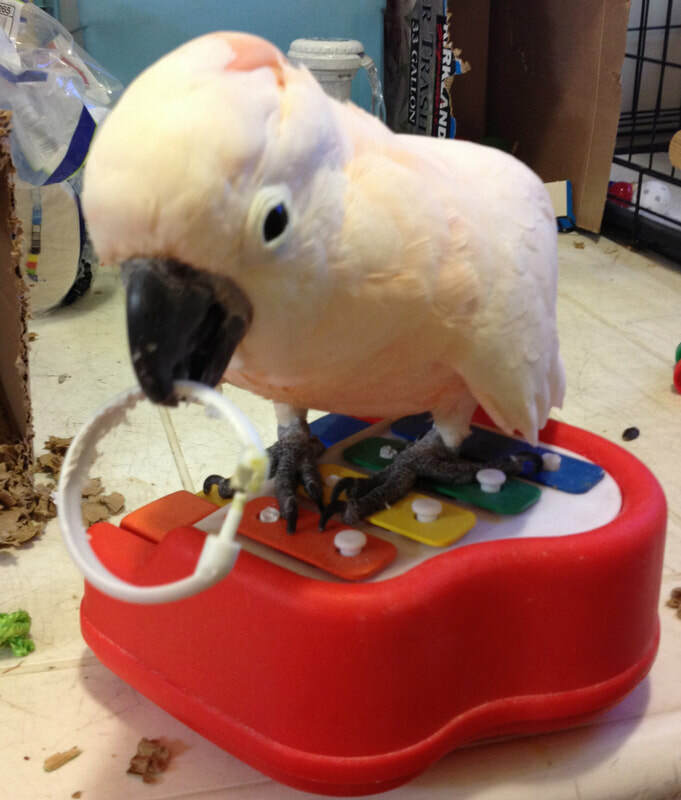 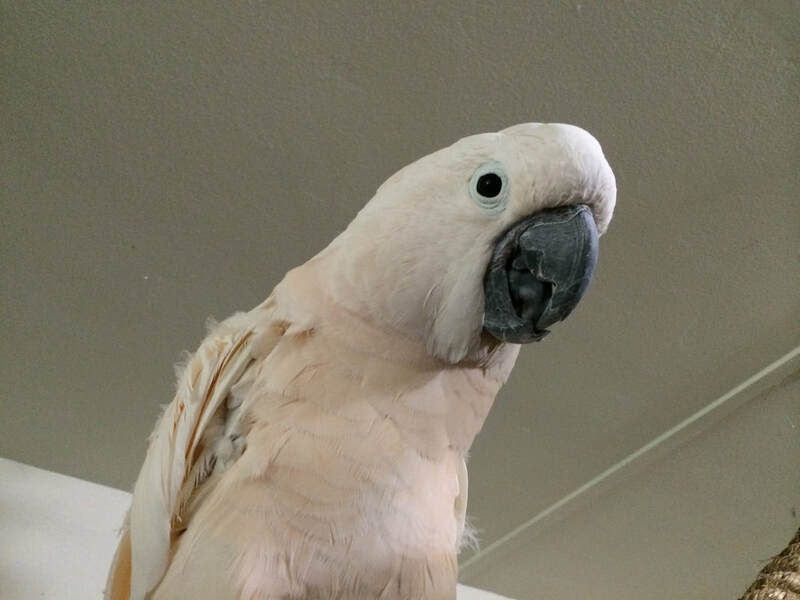 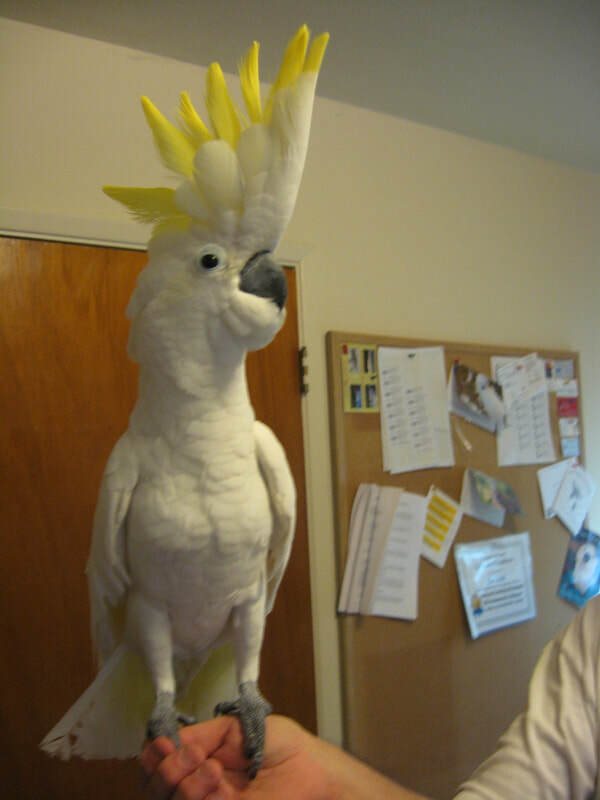 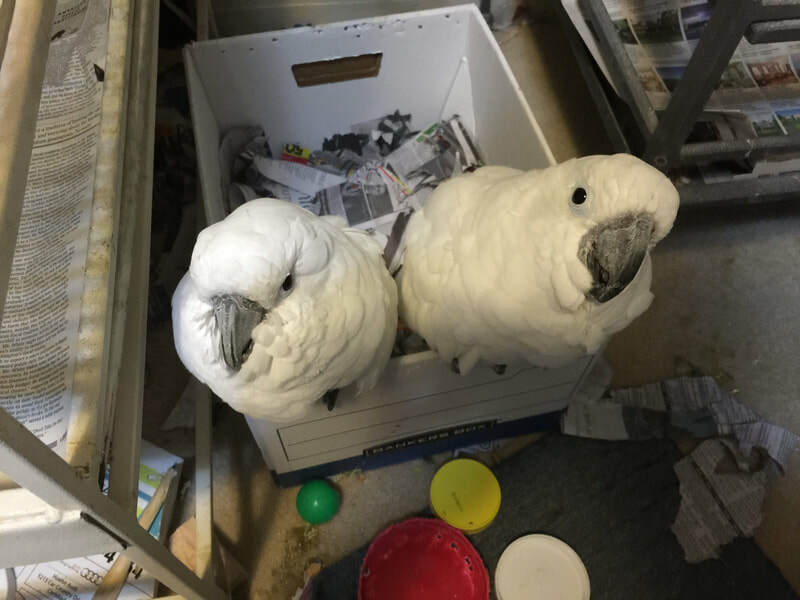 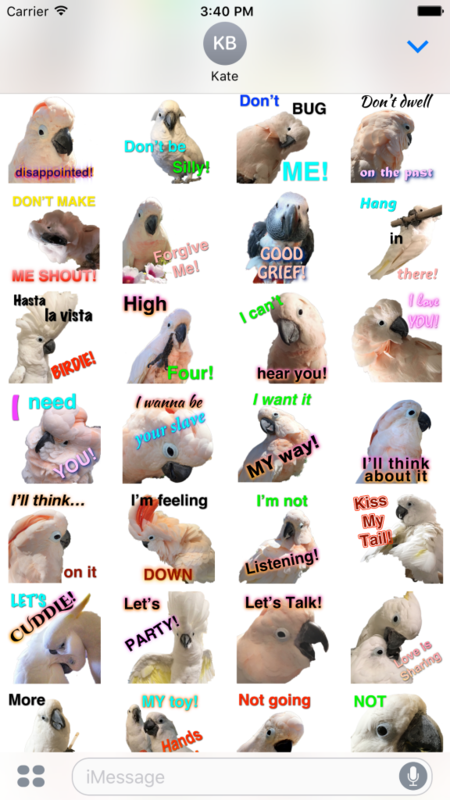 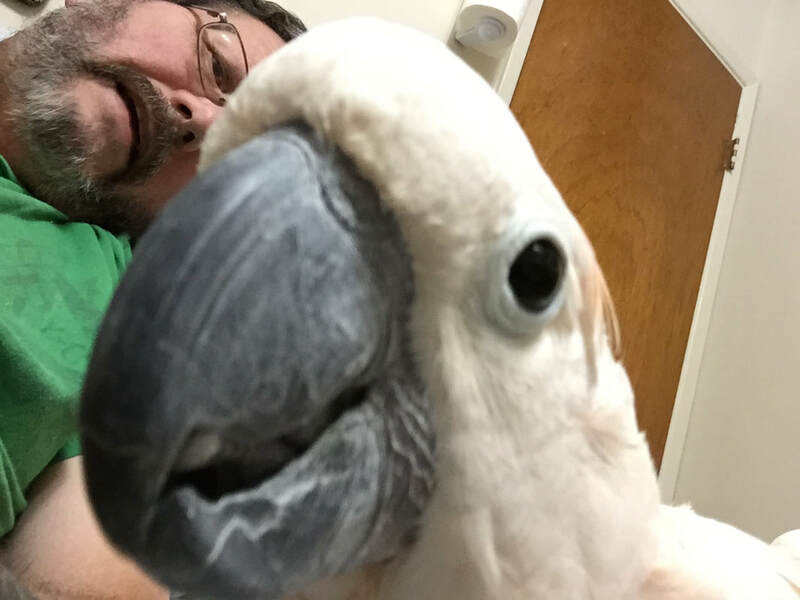 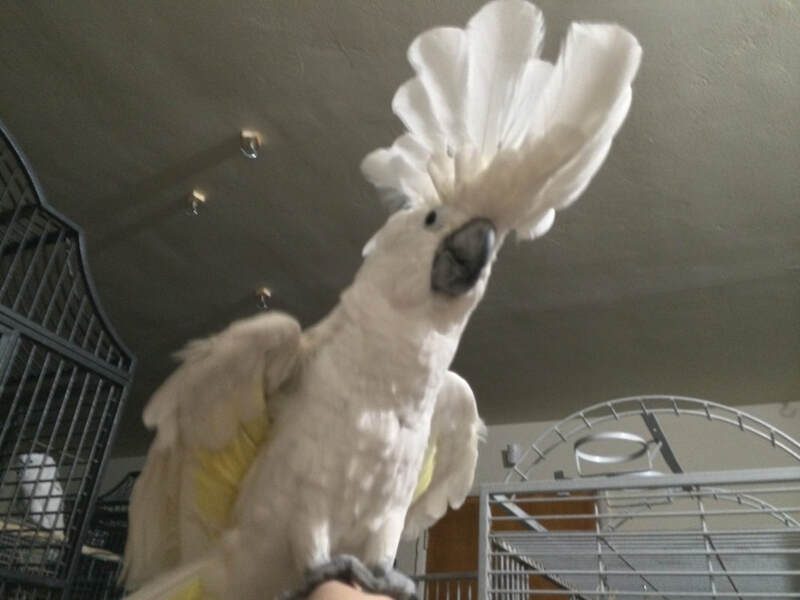 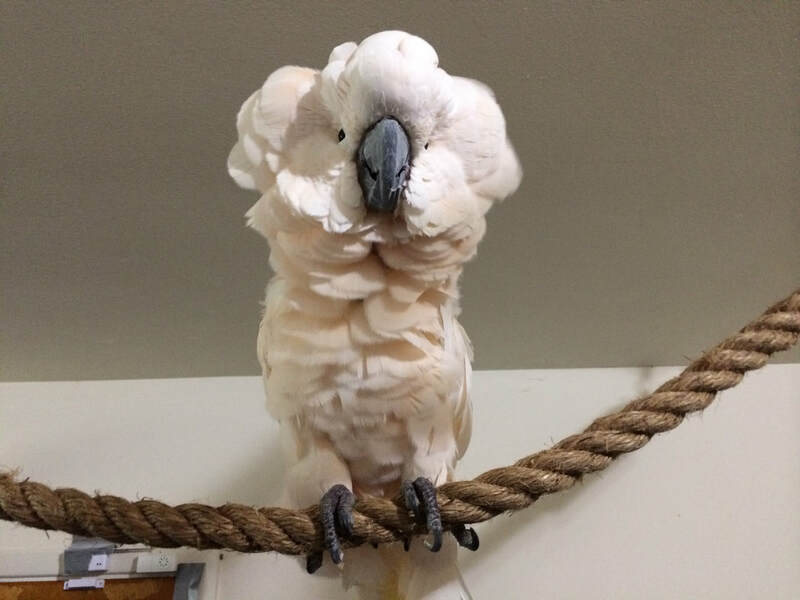 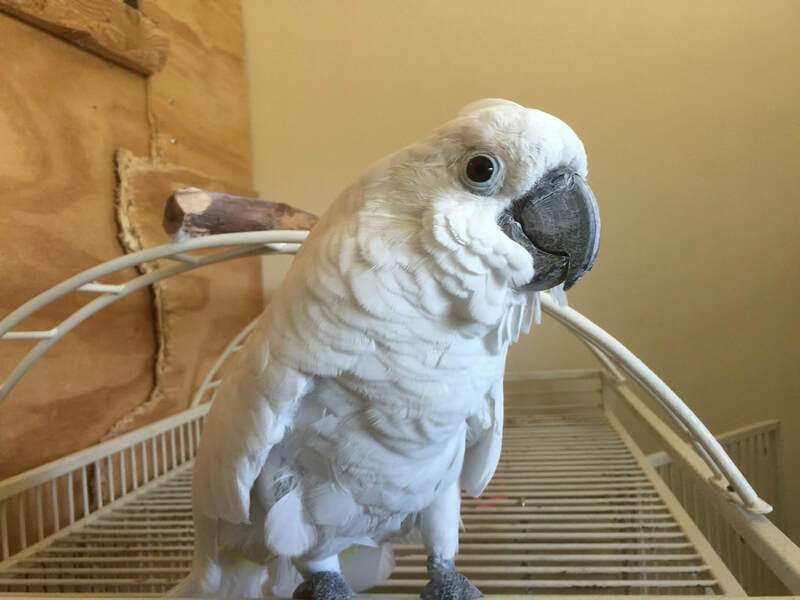 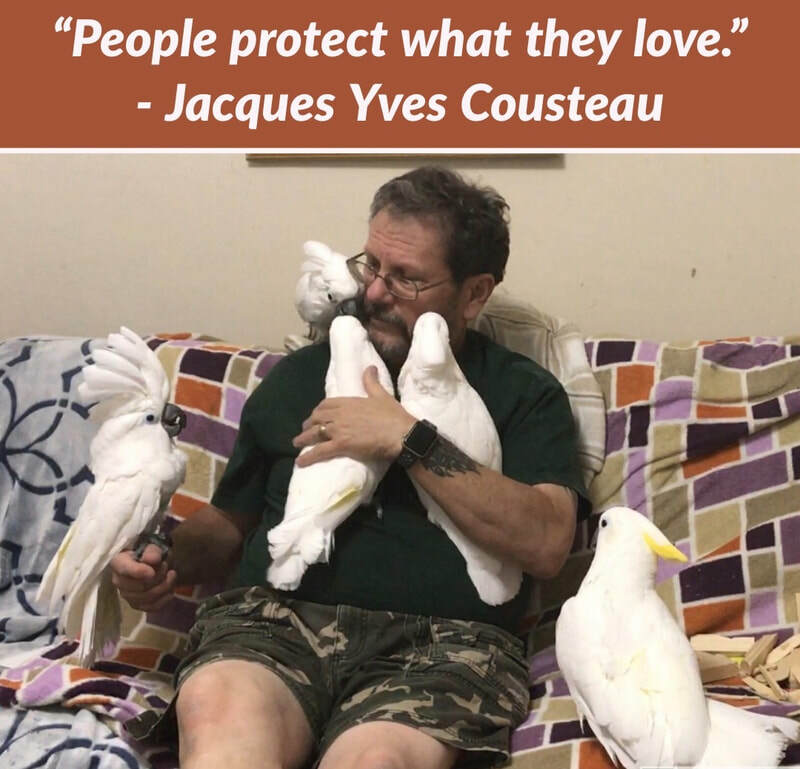 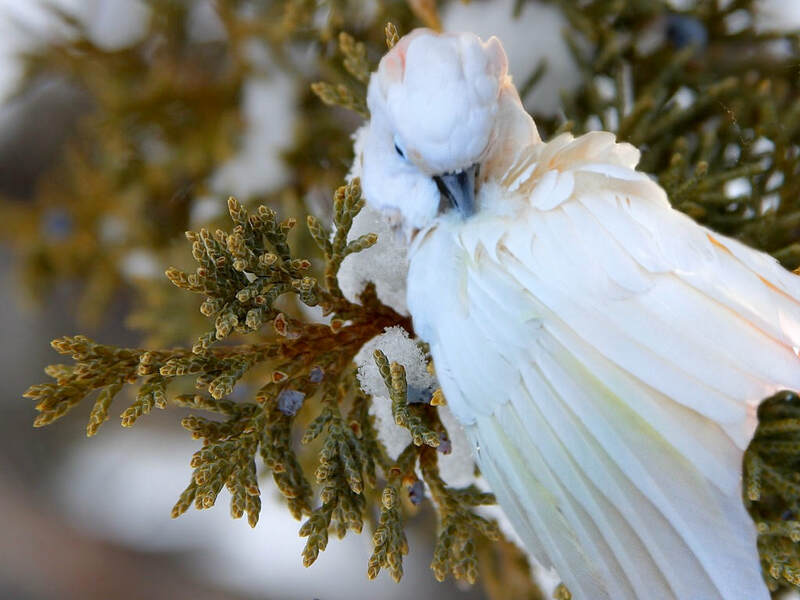 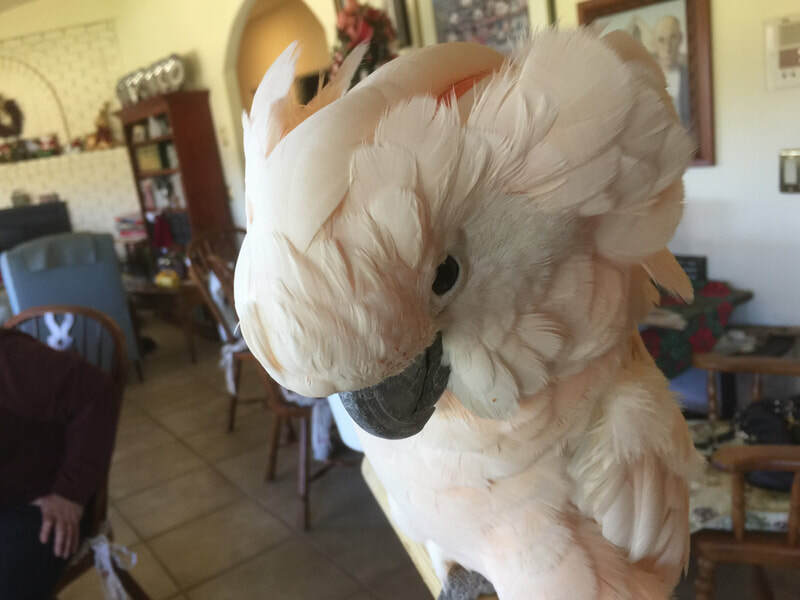 This cockatoo sticker pack for iMessage is made from real pictures of cockatoos at our sanctuary. 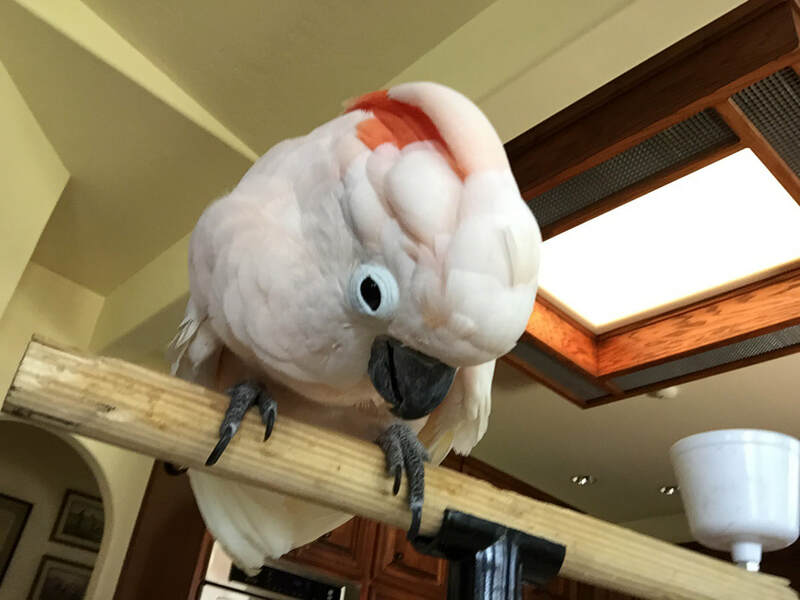 Peaches, Sal, Coco, Roman, Lauralei, and more! 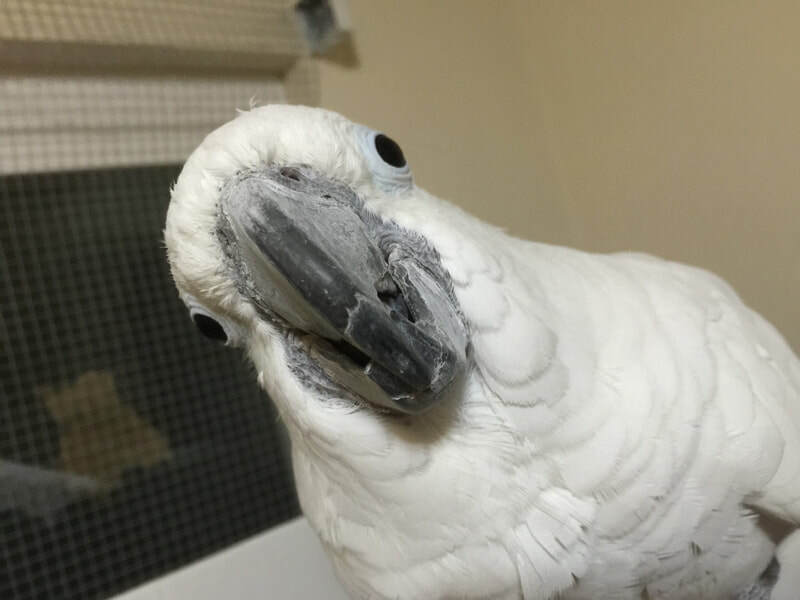 Their faces show a range of emotions and are amazingly expressive. Laughing, smiling and making mischief is their way of life! 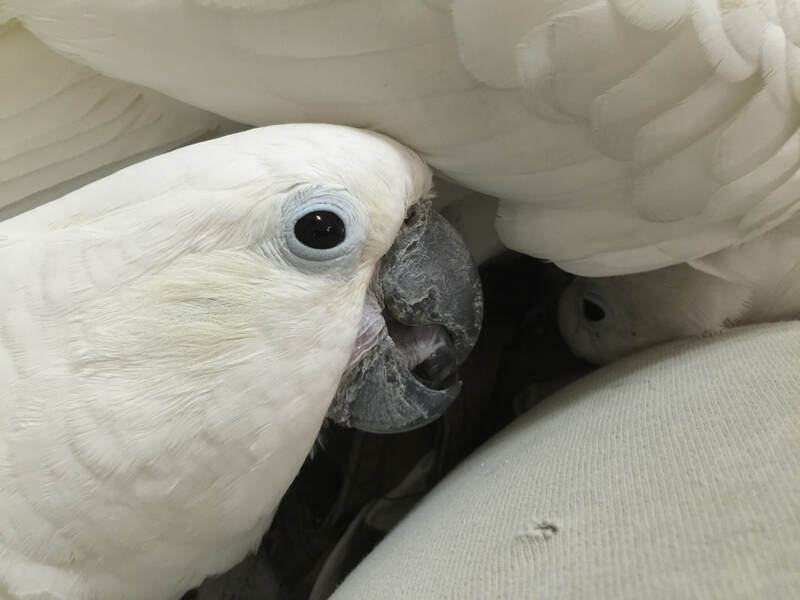 Their expressions are priceless and reflect our own daily struggles and joys. 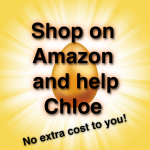 There are over 50 stickers and more on the way. 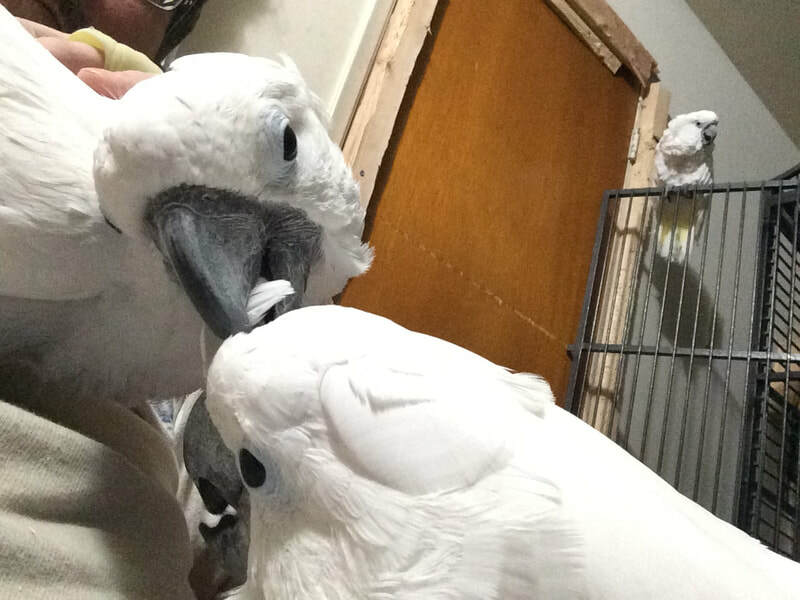 Here is a screenshot showing a few of them. 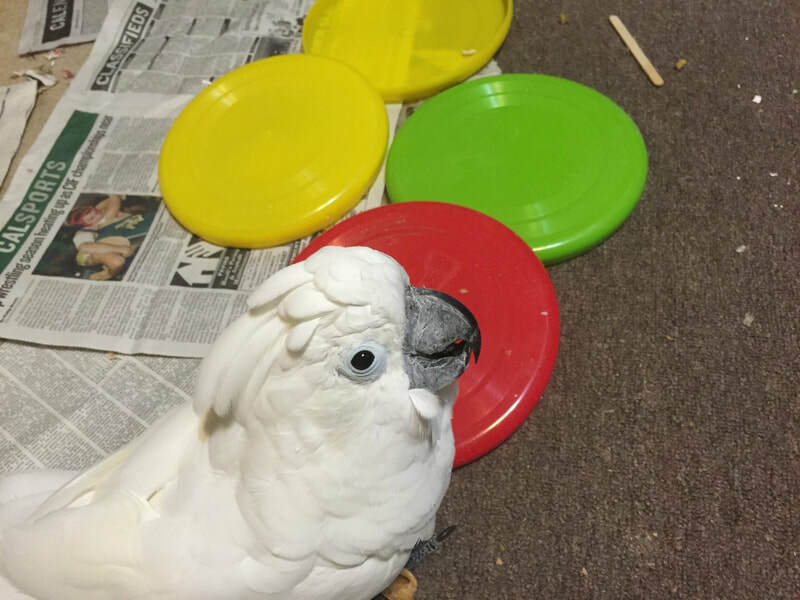 (The one sticker of an African Gray is Murri, who was an honorary cockatoo who spent the final years of her life with us).